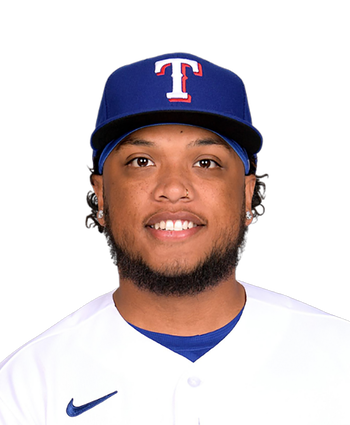 Calhoun reported to the Rangers' minor-league camp Saturday, Jeff Wilson of the Fort Worth Star-Telegram reports. 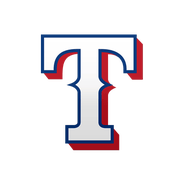 After he was informed Thursday that he wouldn't join the Rangers for Opening Day, Calhoun failed to report to the minors Friday, essentially confirming his dissatisfaction with the roster decision. Given that the 24-year-old doesn't have enough MLB service time to refuse a minor-league assignment, he wasn't really left with many alternatives beyond accepting the demotion. According to Wilson, Calhoun took batting practice Saturday and will play in a minor-league game before flying to Nashville for the start of the Triple-A season.